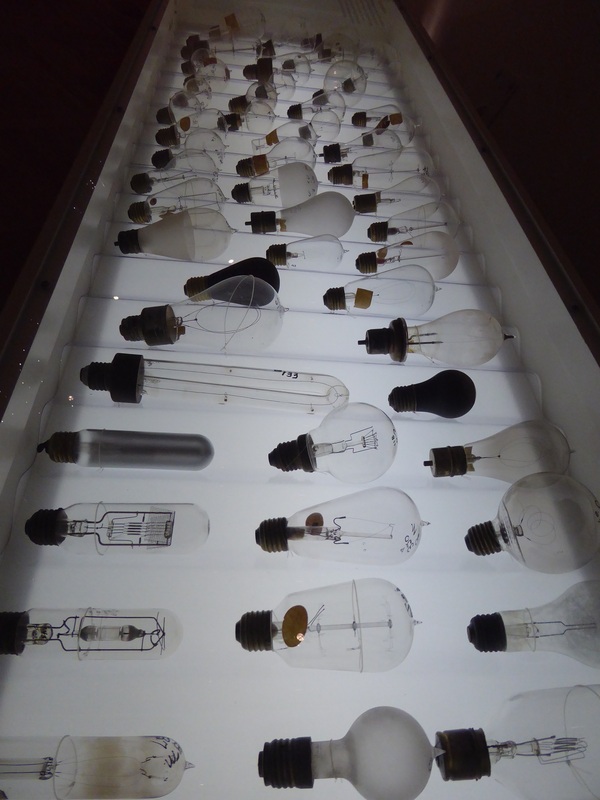 Recently I went to San Marino with my daughter-in-law, her best friend and their combined kids (three of them, aged 3 to 8 years) to visit the Huntington Library, though as it turned out for me, only a small portion of it. As with the Getty, it’s huge, but in a different sort of way. 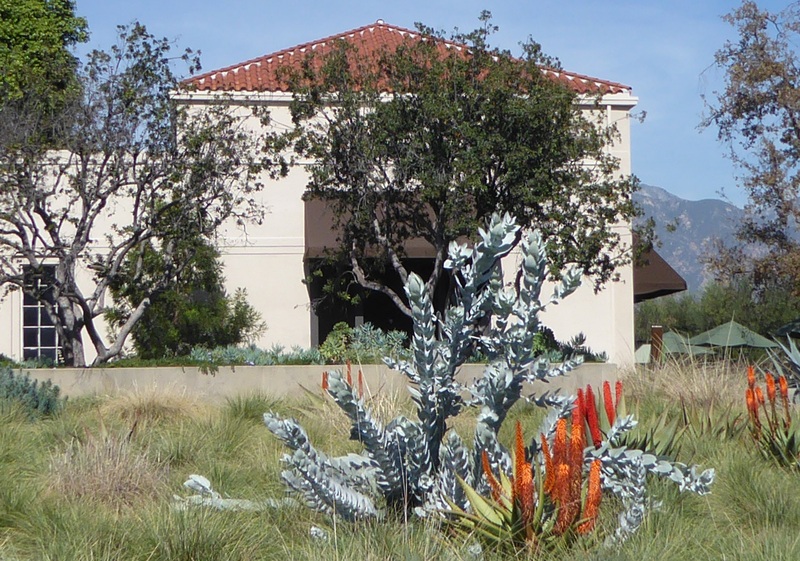 At the Getty you’ll find multiple large buildings with multiple levels and multiple rooms full of art. You could wander around in them for days. 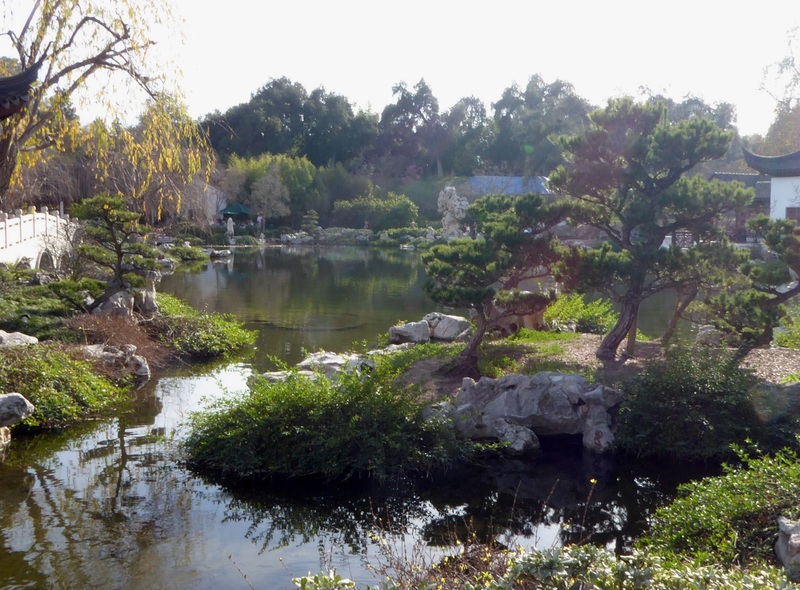 The Huntington, on the other hand, along with the fascinating library and art galleries, has acres and acres (around 120 of them) of glorious gardens, all with different themes. 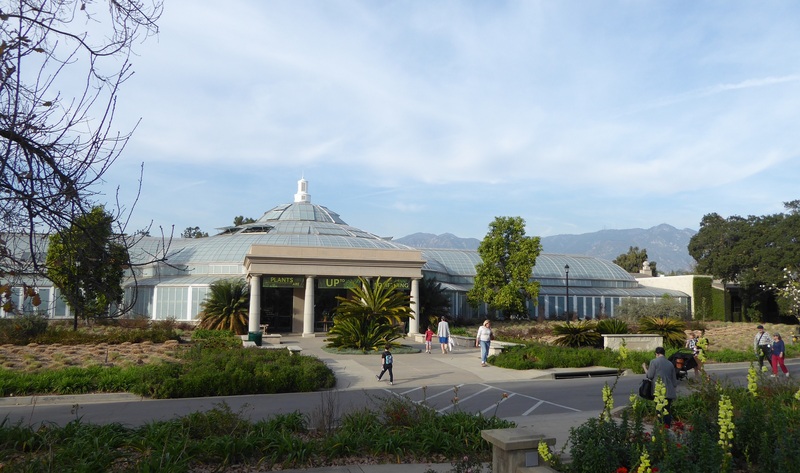 Actually, the full name is The Huntington Library, Art Collections and Botanical Gardens. Quite a mouthful, but anywhere you traverse you’re likely to see any one of the above and possibly all of them at once. 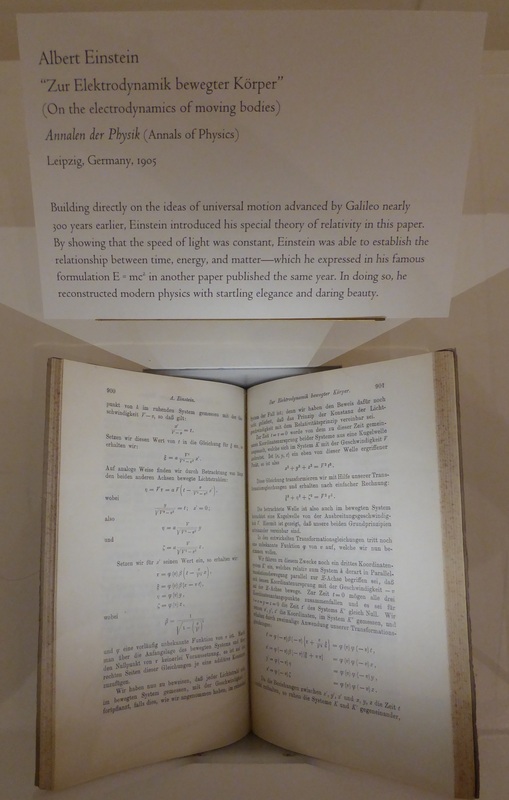 But enter the library exhibition itself and wow, the collection is impressive. 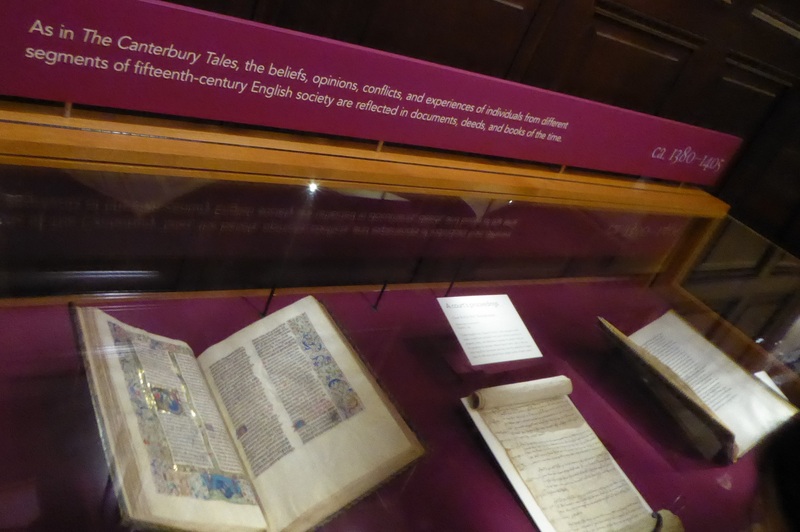 This is what is called the Ellesmere Chaucer (or Ellesmere Manuscript). 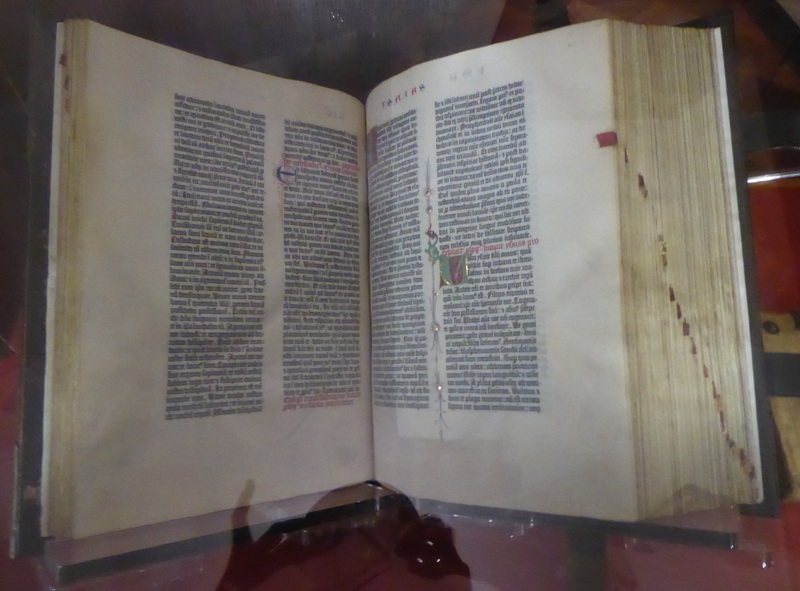 It is the 15th century illuminated manuscript of the Canterbury Tales. What a thrill it was for me to see this. I’d read the Tales many years ago and loved them. Once, at Westminster Abbey, I located Chaucer’s tomb in the Poet’s Corner and hugged it. Yes, really. “Mr. 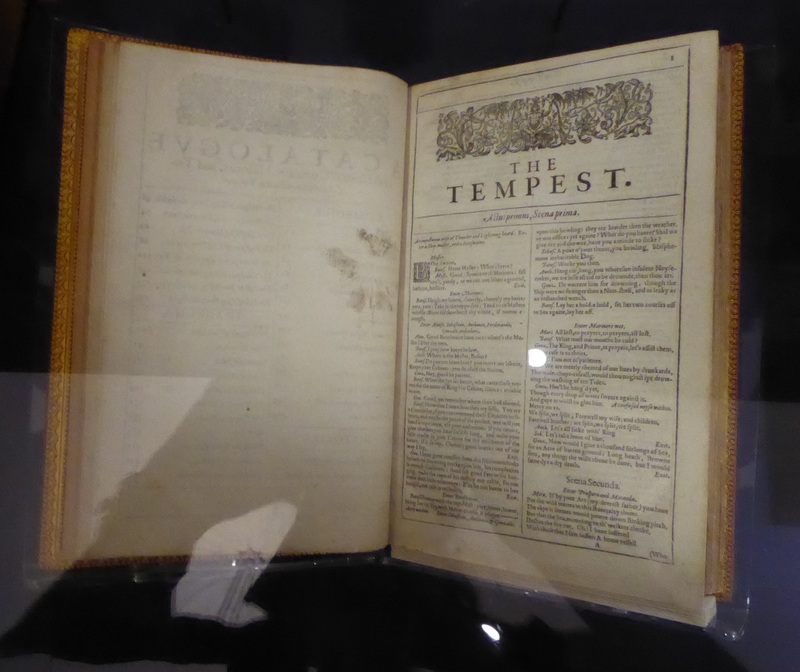 William Shakespeares (sic) Comedies, Histories and Tragedies (First Folio),” published 1623. 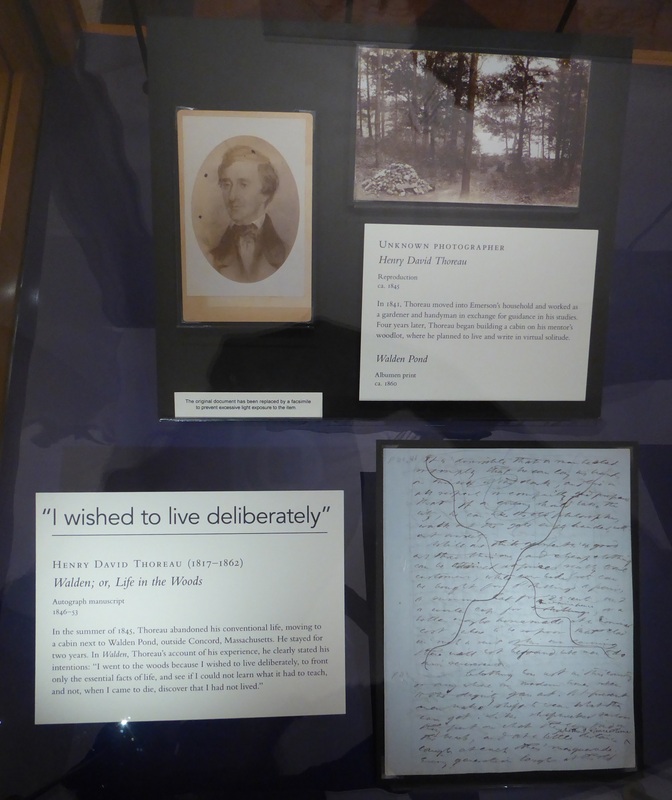 ….Henry David Thoreau, Abraham Lincoln, Benjamin Franklin, the list goes on. 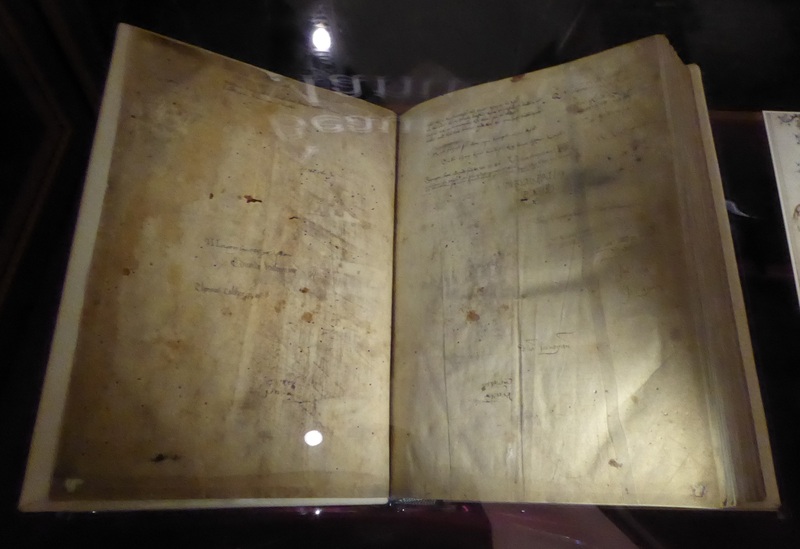 They even hold Isaac Newton’s personal copy of his Philosophiae Naturalis Principia Mathematica with Newton’s annotations written in his own hand. 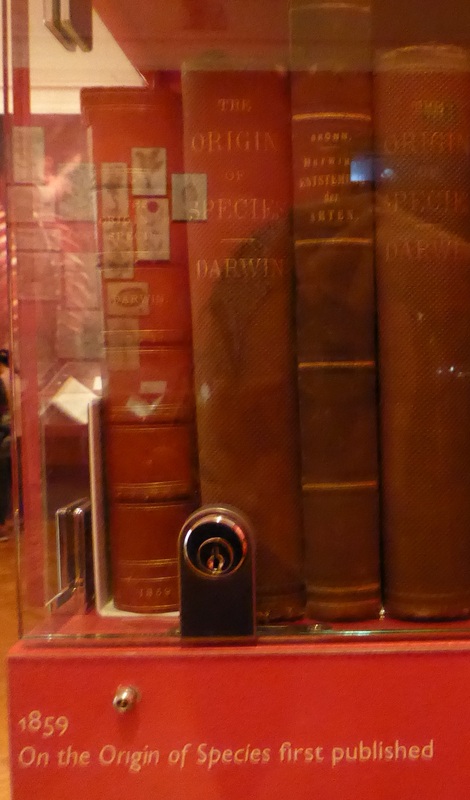 A first edition of Darwin’s On the Origins of Species. Try as I might, I couldn’t find an angle to photograph it that didn’t have glare. 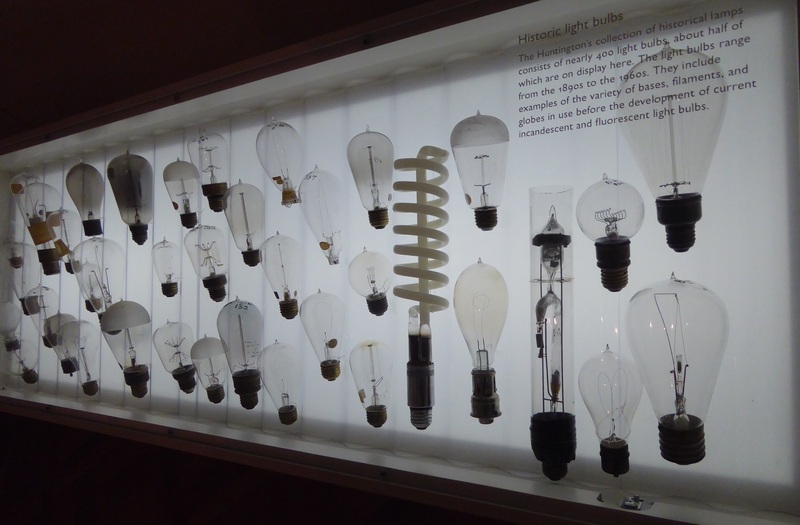 Next, “Beautiful Science: Ideas that Changed the World.” I loved this following display. Fascinating. We’d been there a couple hours already and the kids were anxious to see the Children’s Garden. I wasn’t so interested in that (though I later heard it was pretty great – bad grandma). 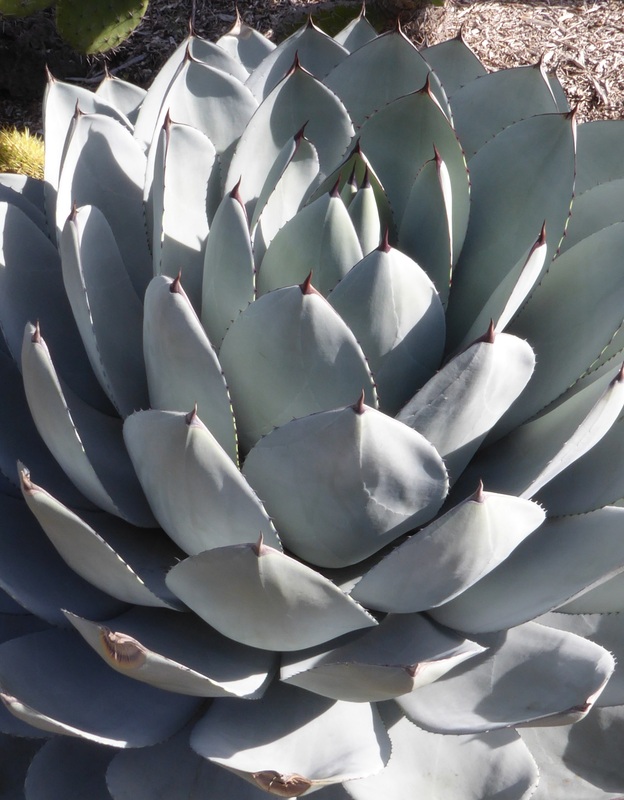 Not knowing how long the kids would last for the day, I decided to go visit the garden in which I had the most interest – the Desert Garden. Little did I know at that hour, the kids would last a heck of a lot longer than I would. 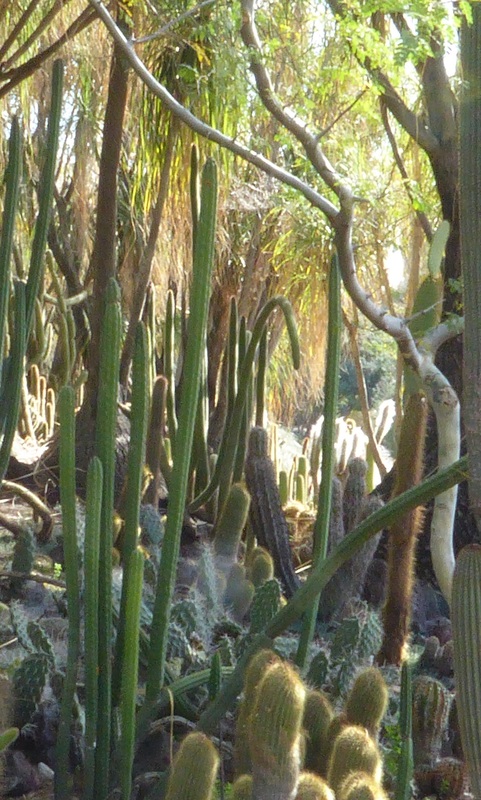 The very skinny bit of plant you see at the right is the remnant of a flower from a cactus. It must have been 30 feet tall. 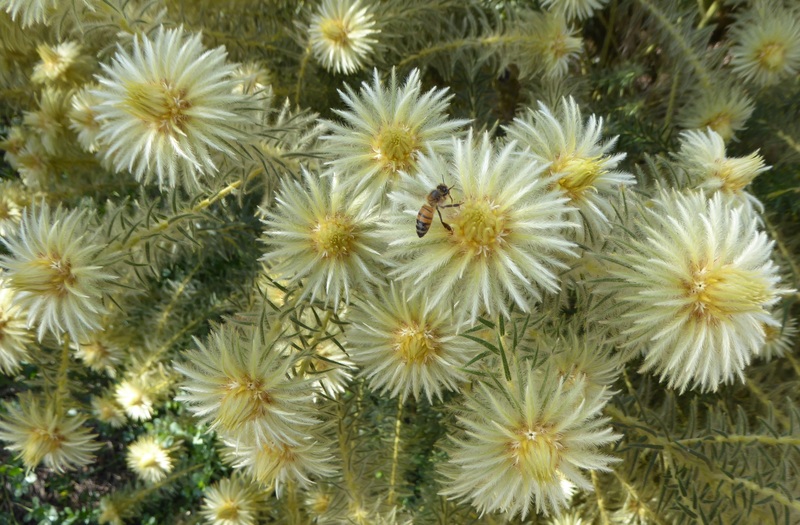 These flowers look Dr. Seuss-y to me! This (below) almost seemed like a forest. 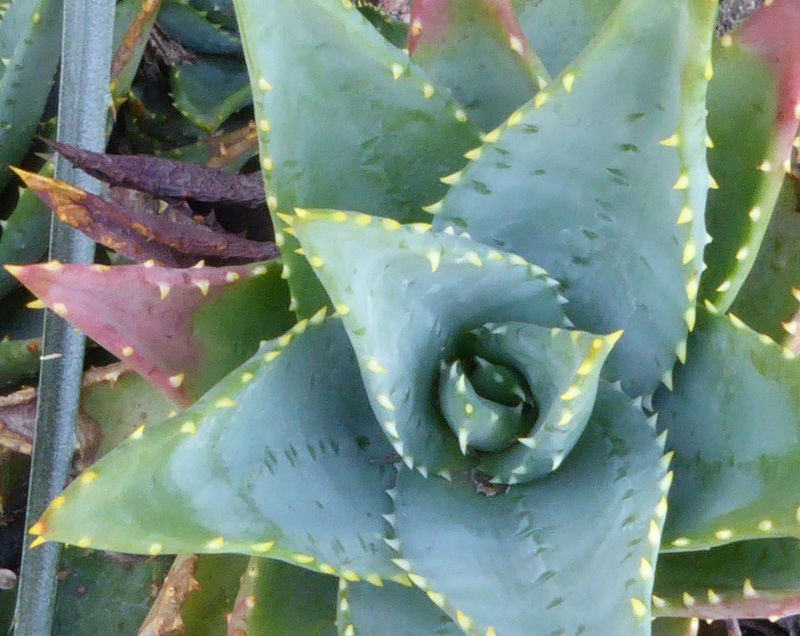 Okay, I got a little carried away photographing these succulents. But I just love them. Such interesting shapes with vibrant and subtle colors. 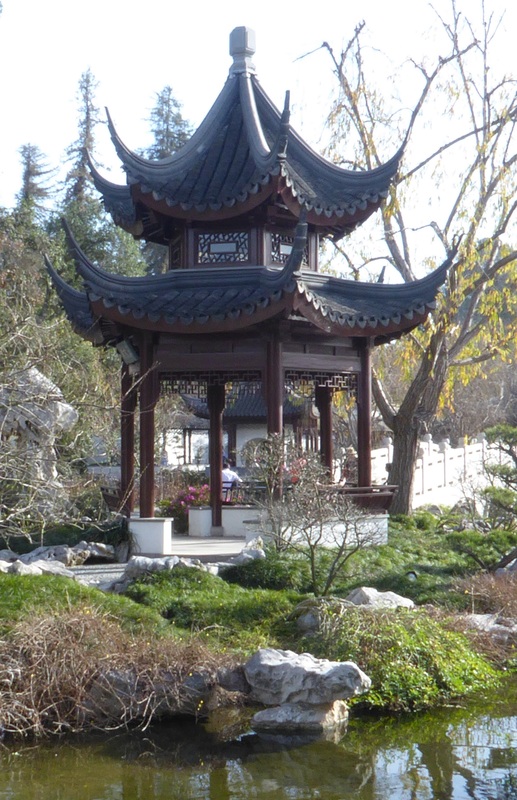 On to the Chinese Garden. 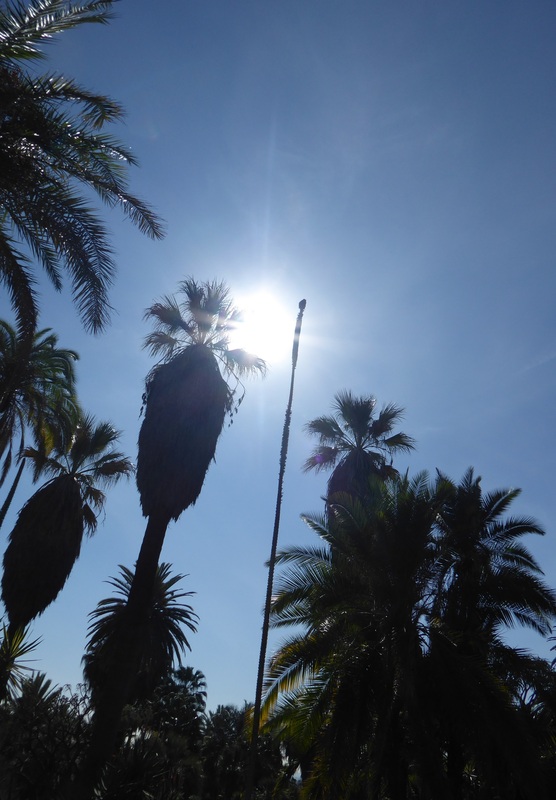 Around this time I began to realize I’d probably spent too much – way too much – time walking around under the hot sun without a hat or water. Brilliant. I was incredibly (and I think, literally) fried. I needed to take a rest….. and find some water. Nearby stands the Rose Hills Foundation Conservatory for Botanical Science which seemed like a good place to take a rest. Here I found a number of orchids in bloom. 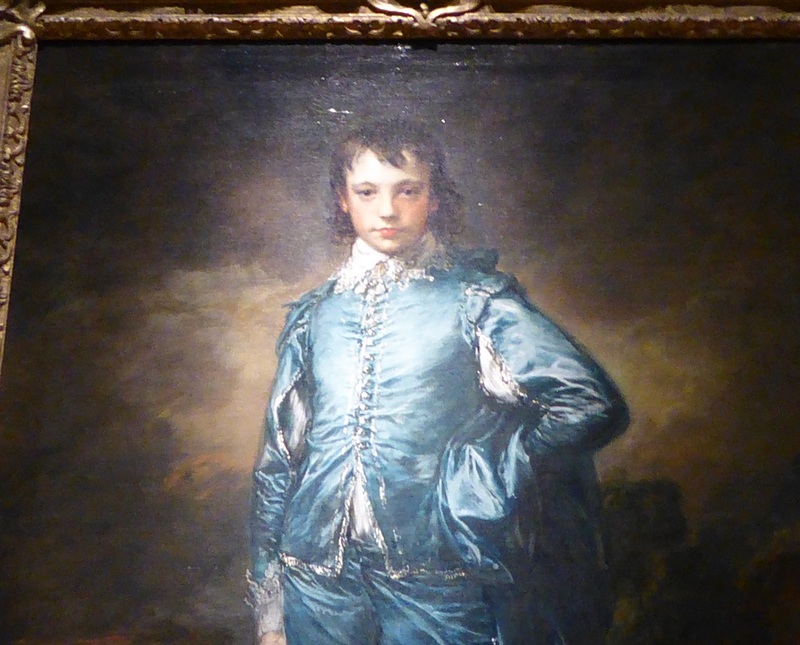 Gainsborough’s The Blue Boy, oil on canvas, painted 1770. When I was in junior high school, I had an enormous art history book filled with full color prints. In that book I found this painting and fell in love with it. Or, maybe I should say, I fell in love with this boy. 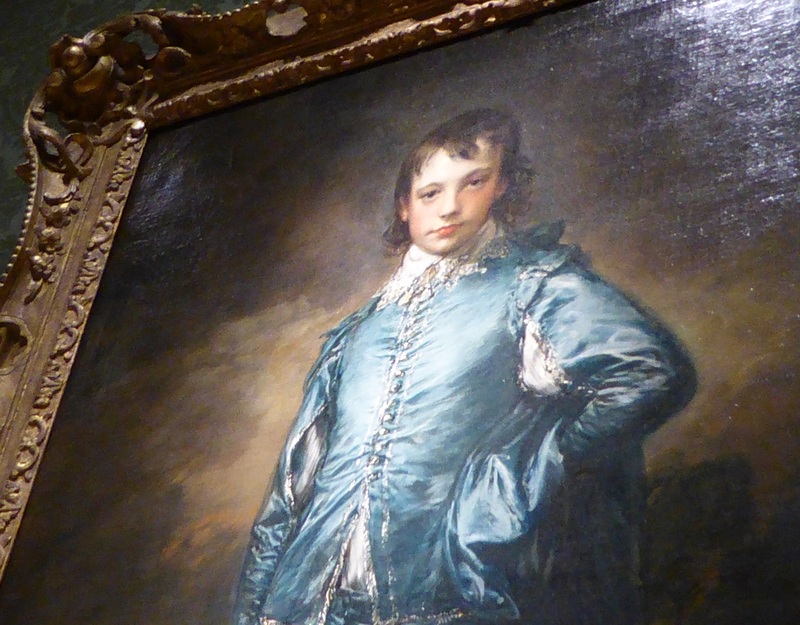 The book described Gainsborough’s talent for bringing the blue fabric to life with his use of varying shades of blue, grey and cream applied in layers of fine strokes. Yeah, yeah, yeah… he’s adorable! Can one have a crush on a painting? I’m here to say yes. 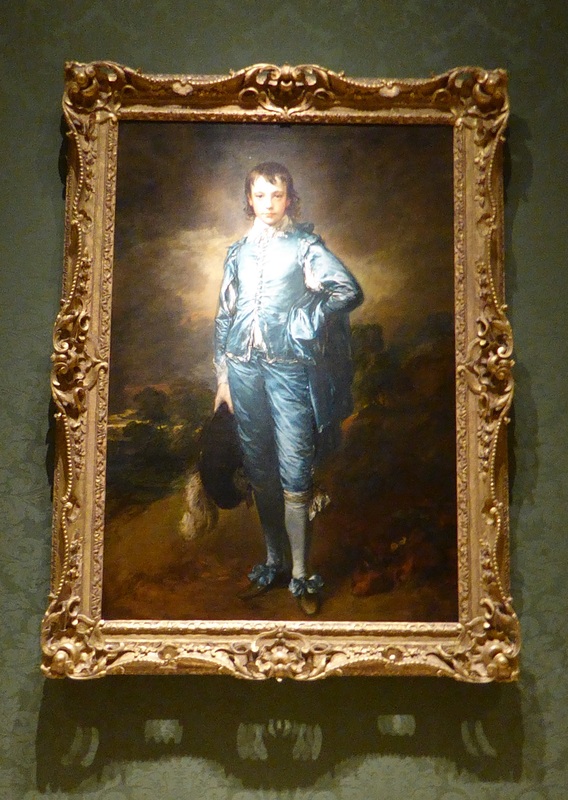 Fortunately, nowadays, I really can appreciate Gainsborough’s skill with the brush! 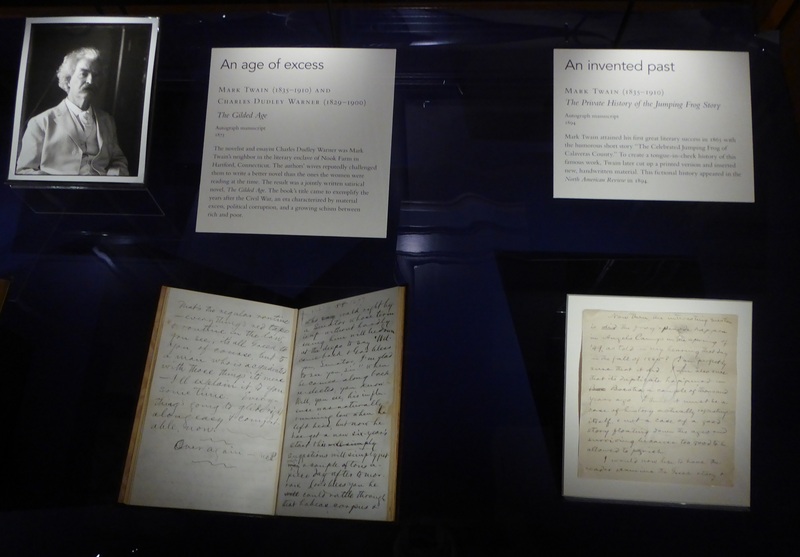 I also fell in love with Alfred, Lord Tennyson, whose poetry I can still recite after memorizing it there as a fourth grader! Yes, Pinkie is still there! What a great place it is for kids. I’d love to hear your recitation. You’re right – it is special, indeed! Wow, what great pictures!!! 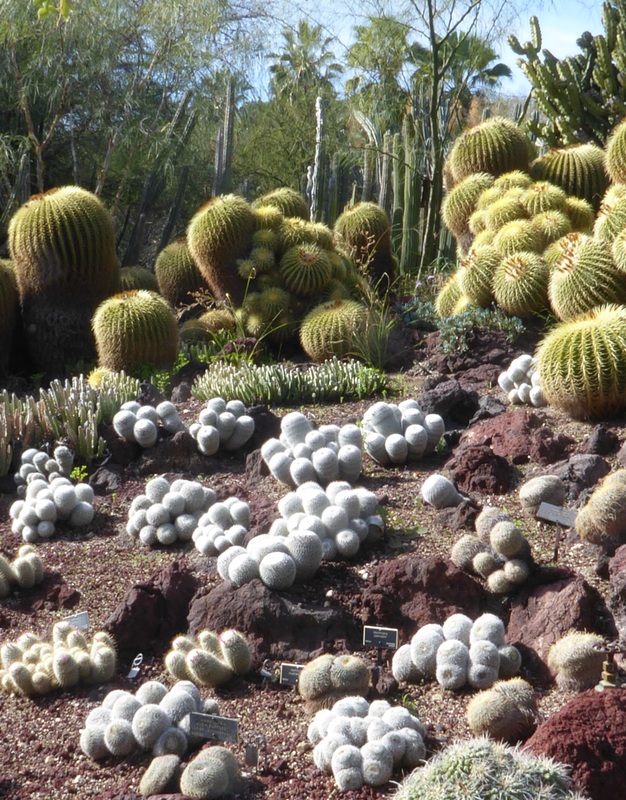 I had the good fortune to be able to wonder around some of the gardens when I was a teenager, but never got to go into the building, so it’s great to see some of the stuff on the inside!!! Thanks!! !